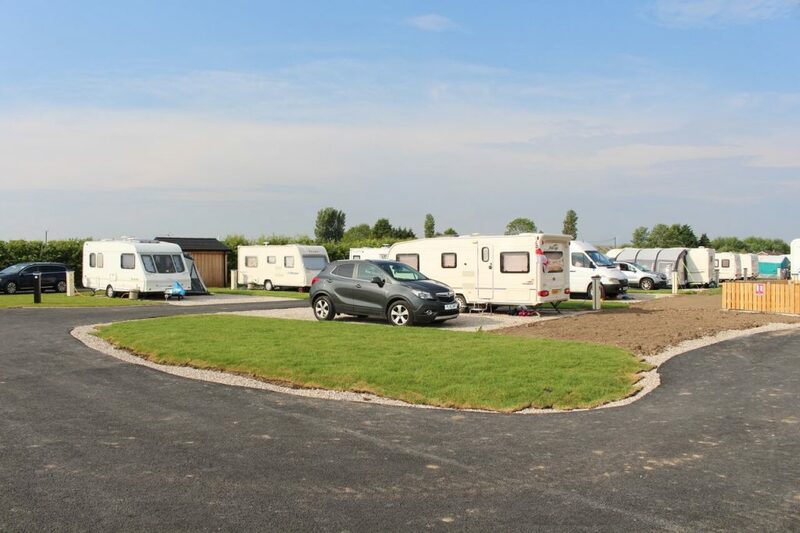 Onsite we have a brand new toilet block with 8 showers areas, disabled facilities and a family area with a bath. 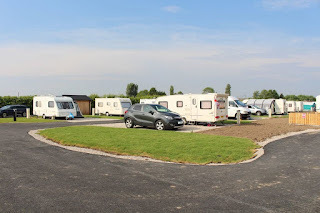 Excellent facilities also include a launderette, vegetable prep/washroom area and waste disposal. A freezer is also available. 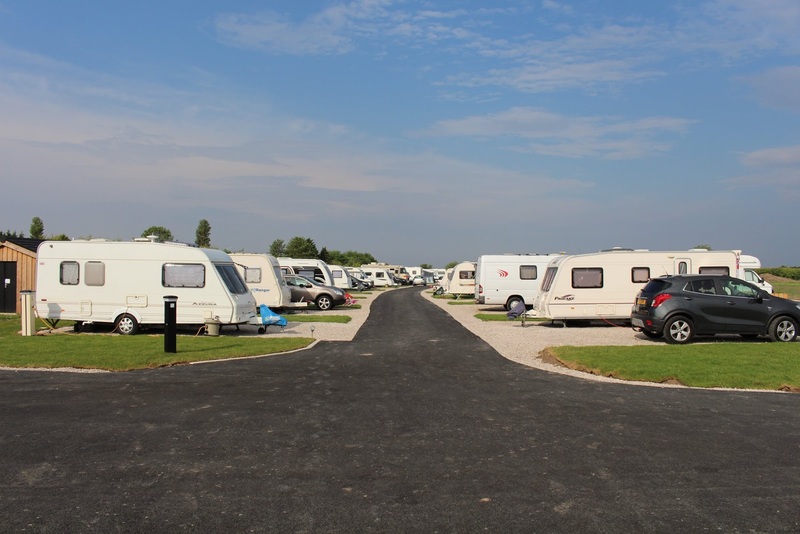 Our shop sells a range of caravan accessories and essentials and you can hire games, BBQs, fire pits, books and DVDs.